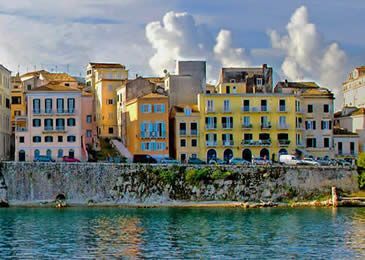 Widely recognized as one of the leaders in the property sector on the island of Corfu, A&D Balatsinos, Civil Engineers, is committed to building excellence and quality of construction. 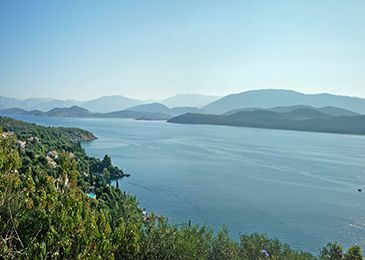 Corfu Property was established in 1990 by the brothers Alkinoos and Dimitris Balatsinos and has significantly expanded over the years, holding at present an impressive portfolio of luxury villas, houses, apartments and commercial buildings. 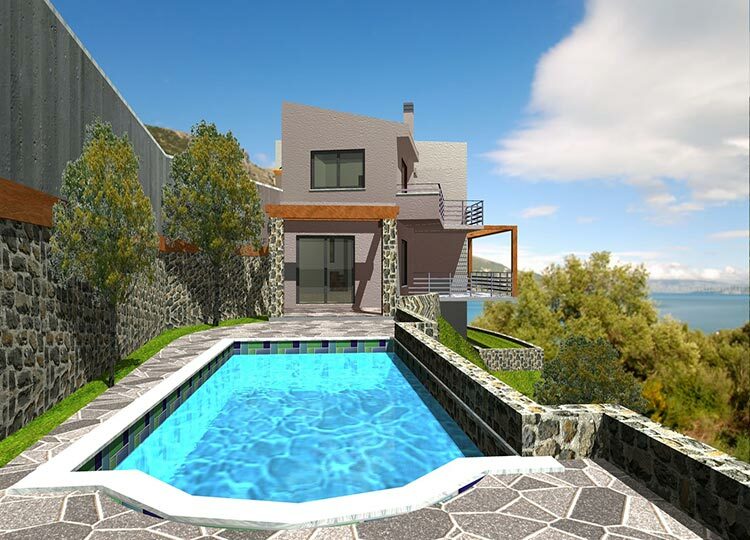 Fantastically positioned detached villa which is architectural designed is located at Barbati. Designed in such a way to maximize the stunning views; every room is open to view the blue bay and further away Corfu town. It makes the absolute most of its awesome natural surroundings without disturbing the natural integrity. The villa comprises a sunny lounge with open plan kitchen, 2 bedrooms with en-suite bathrooms and walk-in wardrobes. Further it comprises a self-containing guest apartment on the lower floor. The villa features an elevator and a pool. 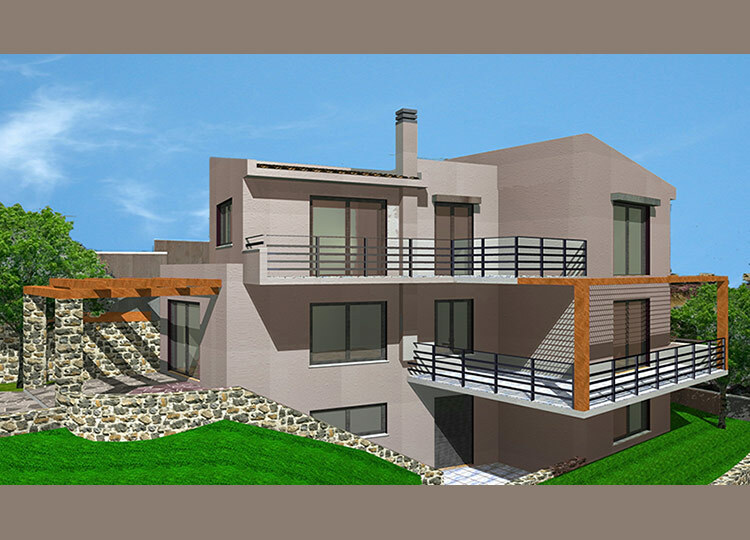 The four bedroom villa, each one en-suite, with garage and swimming pool is located 3 minutes walk from the bay of Agni on the North east Coast of Corfu with crystal clear water and pebbled beach. It comprises on the ground floor a spacious living facing the sea with a veranda leading to the pool area, a fitted kitchen, guest toilet and a double-bed bedroom with en-suit bathroom. The first floor comprises 2 bedrooms en-suited, a second television area and a sun patio. The second floor has one lovely bedroom with en-suited bathroom and a sun patio. Set within a luminous garden with plenty of olive and Cypress trees are these Mediterranean-styled villas. 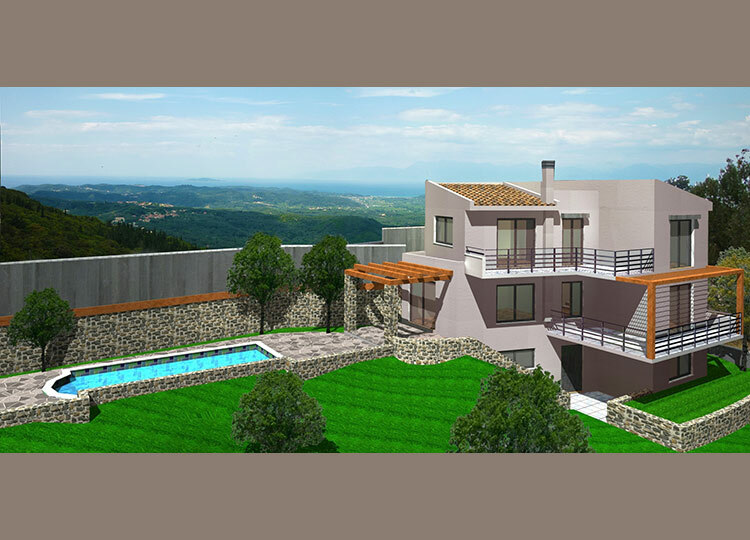 The villas of 145 m2 spread over two levels sit on a plot of each 2750 m2. Shaded verandas and relaxation areas embrace the properties offering lovely Corfiot views. Open plan kitchen, dining room, sitting room with fireplace, 3 bedrooms (en-suite), utilityroom. Pool and paddling pool. 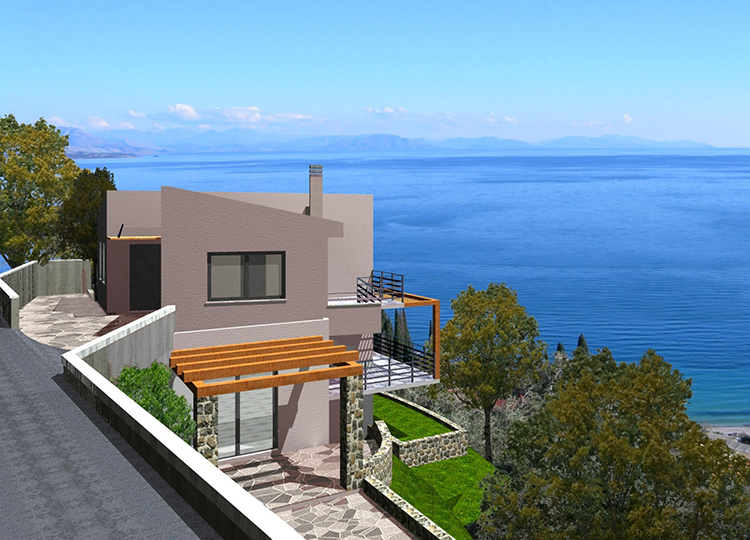 ​Unique in both design and quality, this exclusive residential development is found at the entrance of Kommeno Bay, within a short distance to the Resorts Dasia and Ipsos, to the large Marina at Gouvia and to Corfu Town. ​Consisting of 4, spacious one, three and four bedroom units; Kommeno Bay Villas promises to be incomparable in style, quality and character.